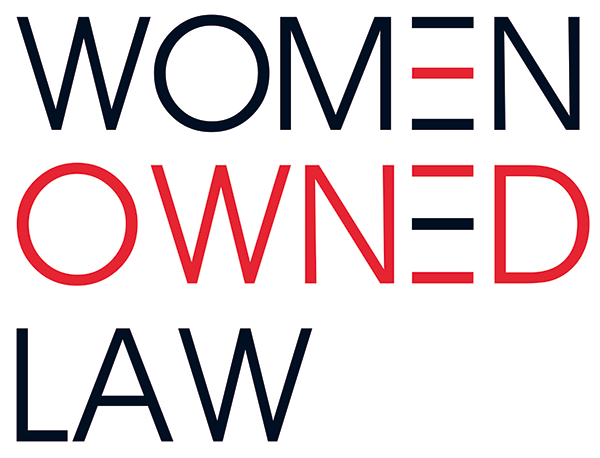 Women Owned Law (WOL) is a ground-breaking network created to connect and advance women legal entrepreneurs! Created just over two years ago, WOL has become a national organization for women owned law and legal services firms to provide a forum for networking opportunities; to increase visibility and media coverage of women entrepreneurs; to help interested firms grow into larger organizations with significant influence in the legal industry; and to provide an “on ramp” for women considering their own legal ventures. There are chapters in Philadelphia, New York, Chicago, South New Jersey, Dallas, Houston; and emerging groups in another 15 cities, including Tel Aviv Israel. A chapter has been formed in the Washington DC area. I am the new Chair, and Kristal Morris the Vice Chair for the chapter. You are receiving this email because you are either a current member, or someone we think would be interested in learning more about getting involved in WOL. Hear from you - what are your needs? How can WOL-DC support you? As soon as we have an idea of numbers we will let you know the location.